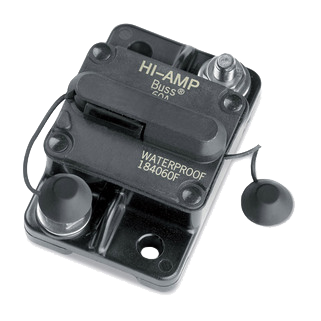 Protects boat trolling motor wiring from electrical damage. Features a 60 amp rating with manual reset. Fully waterproof. Compatible with all 12-, 24- and 36-volt systems.